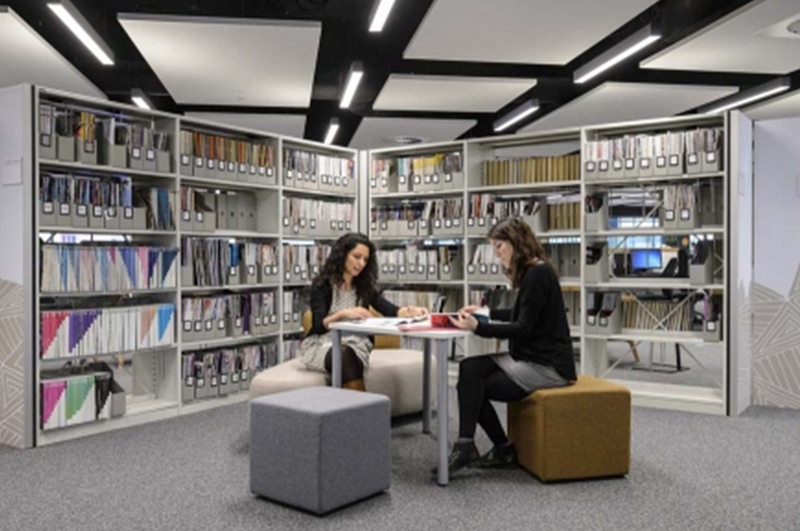 As the official sole distributor for Bruynzeel In Ireland, we specialise in office, archive, library and museum solutions for all commercial environments. 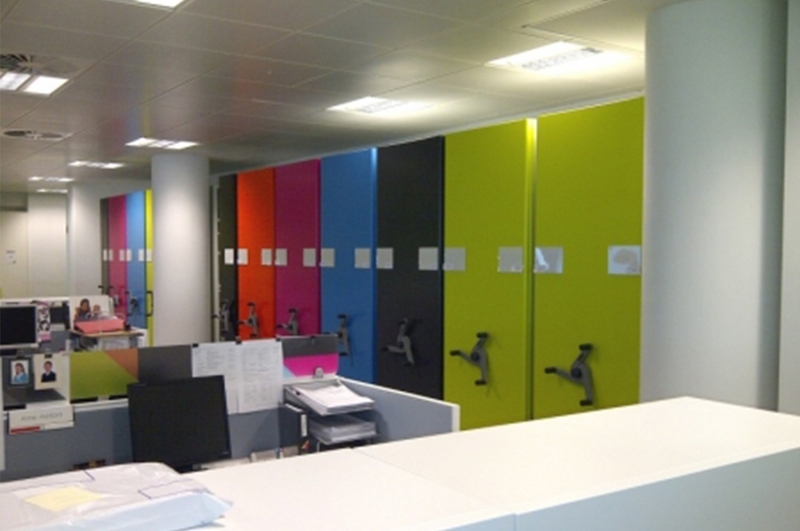 Whether you require a single bay of library or office shelving, a bespoke mobile shelving solution or a complete office fit out design we can cater for your requirements. 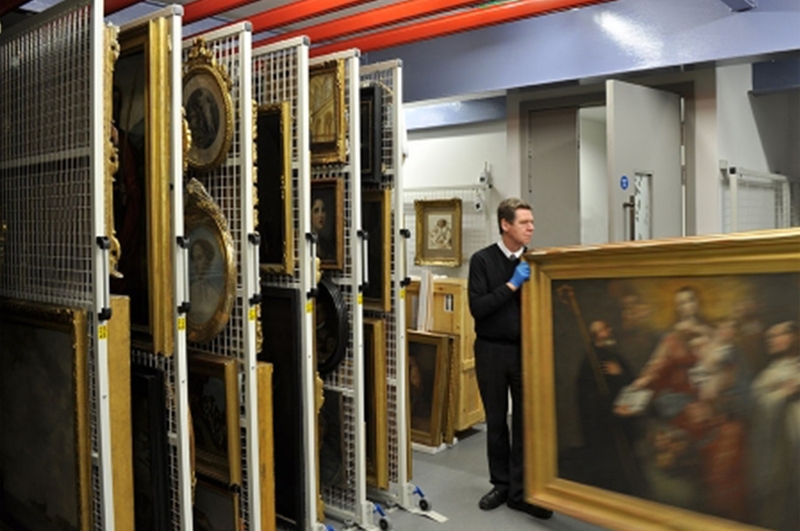 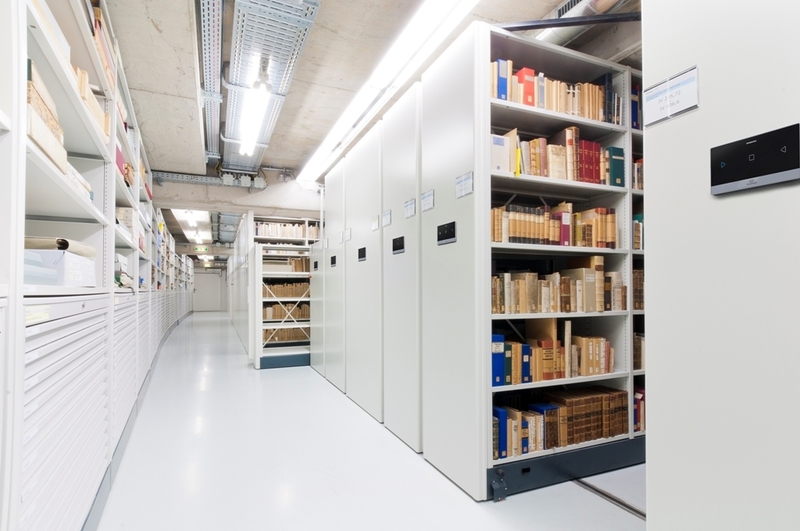 From our Compactus mobile shelving to our Library shelving systems or even our comprensive range of Archive and Museum storage solutions, our Bruynzeel products are the best solution for your storage needs. 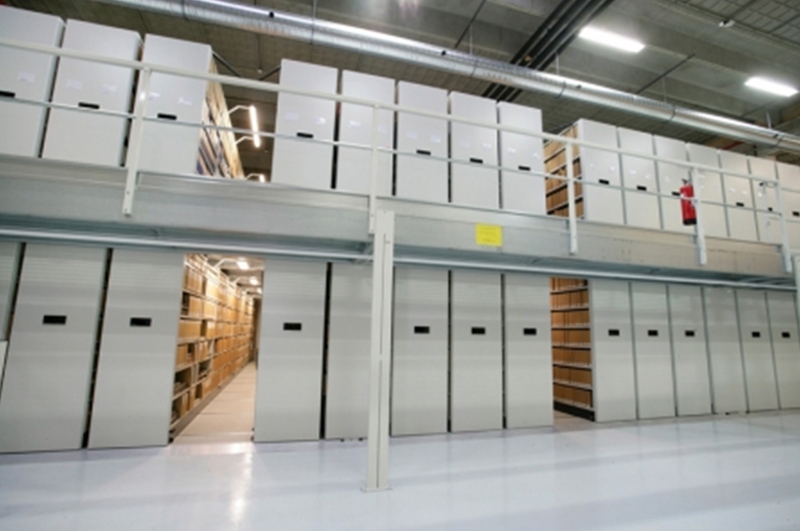 Regardless of what product, document, box or file you have to store, irrespective of quantity, we can tailor a storage system to meet your needs, increase efficiency and provide a safe working environment for your employees. 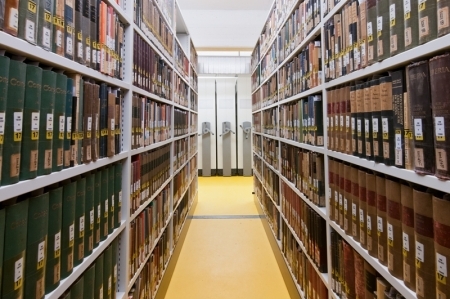 When you choose our Bruynzeel range of Office, Library, Archive & Museum storage solutions you choose the definitive brand. 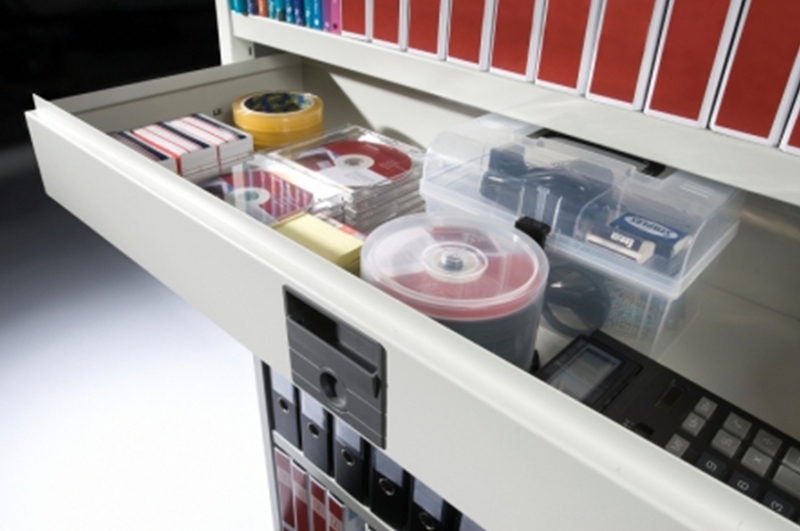 A brand that will save you space and more importantly money.